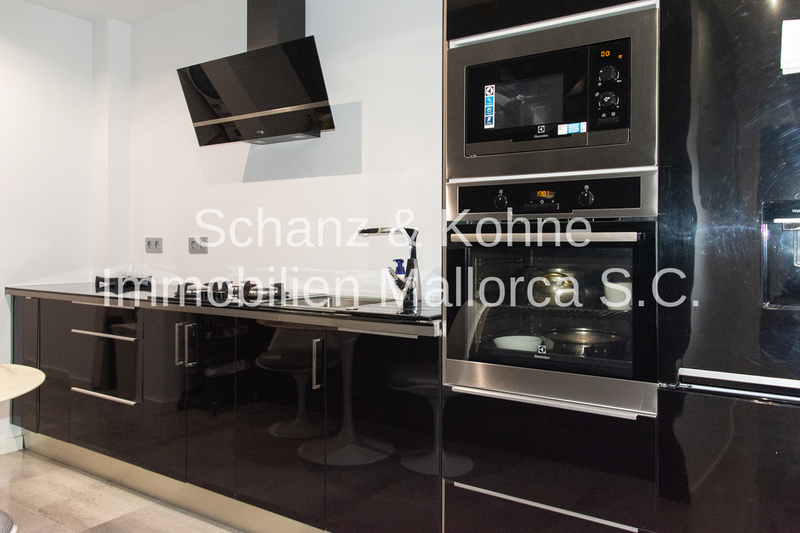 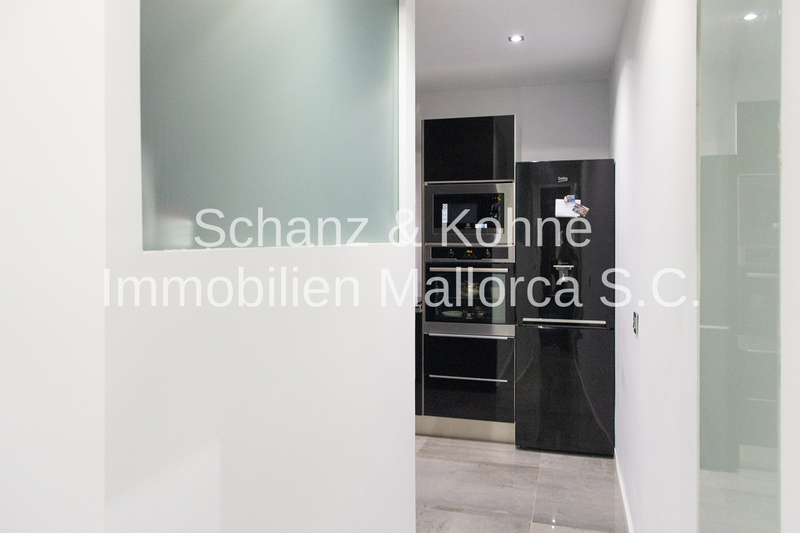 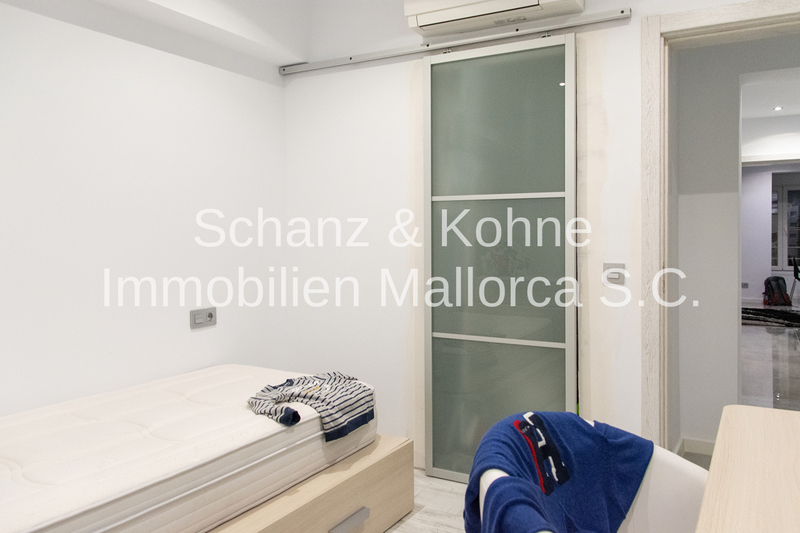 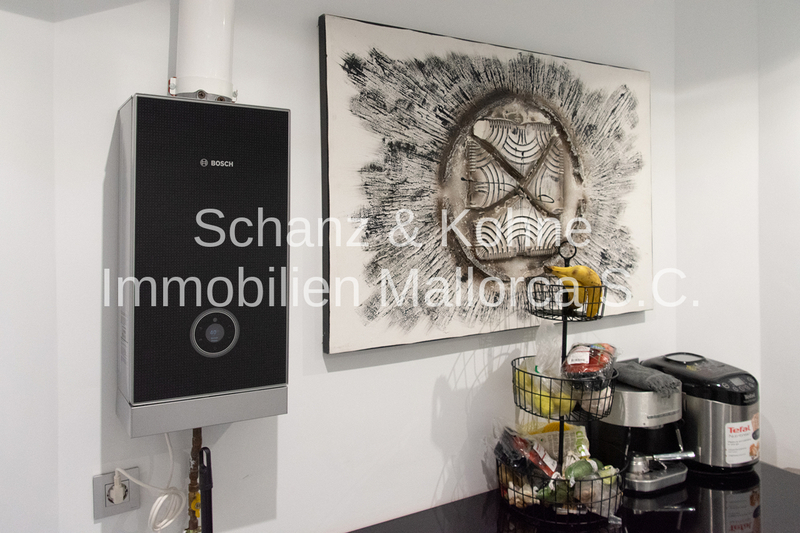 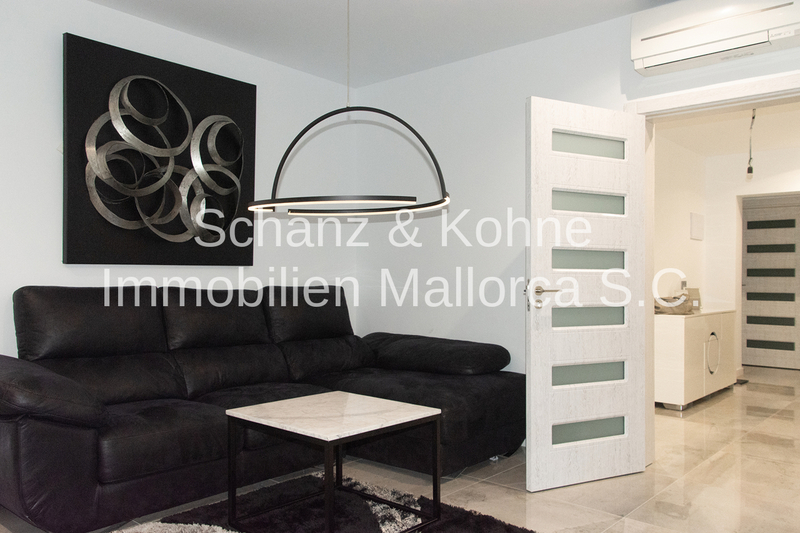 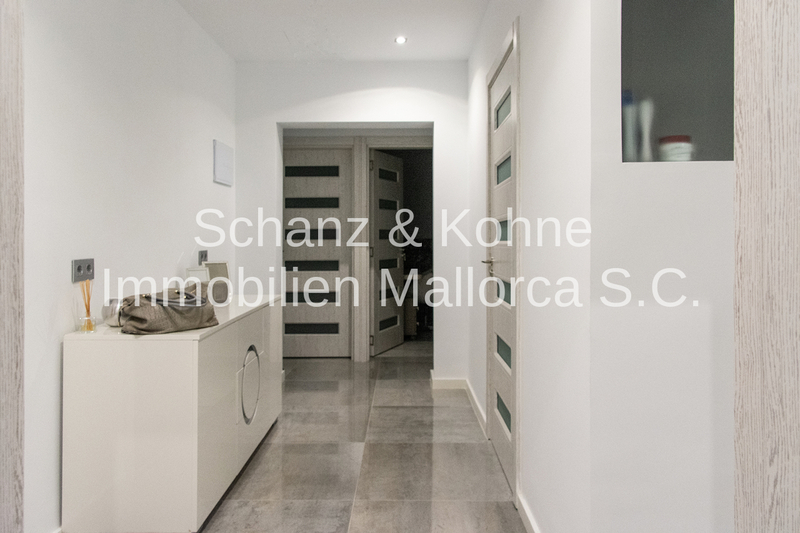 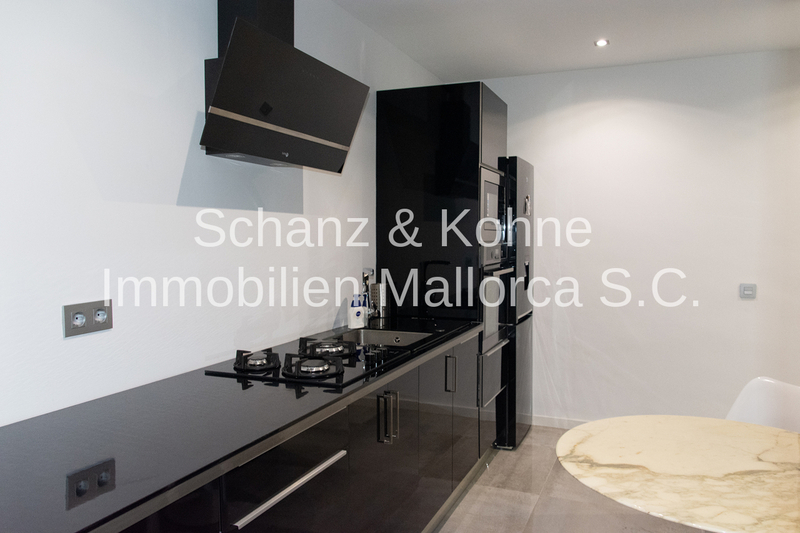 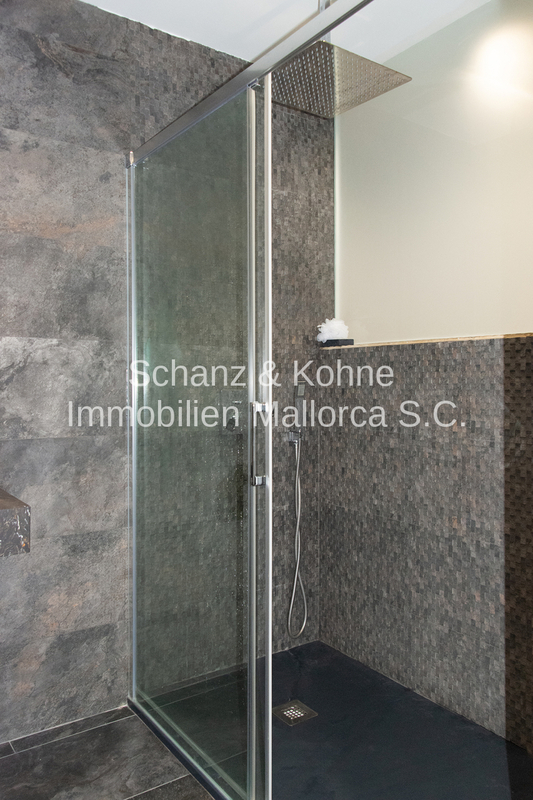 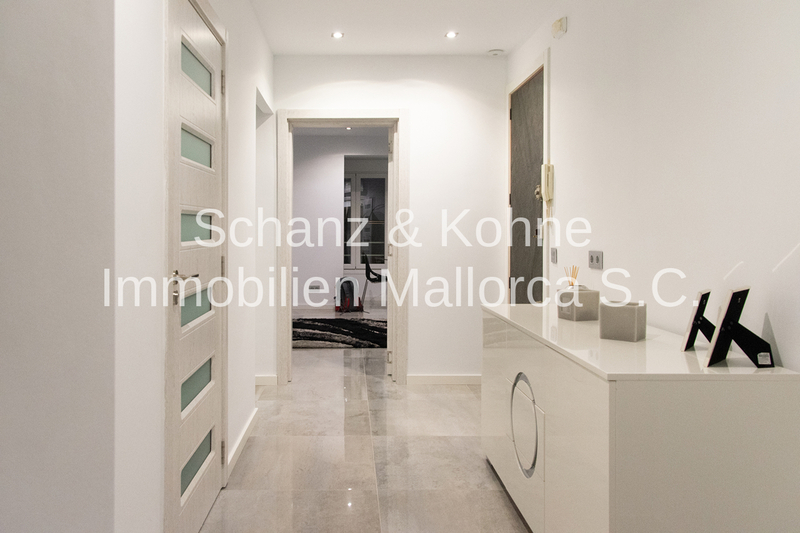 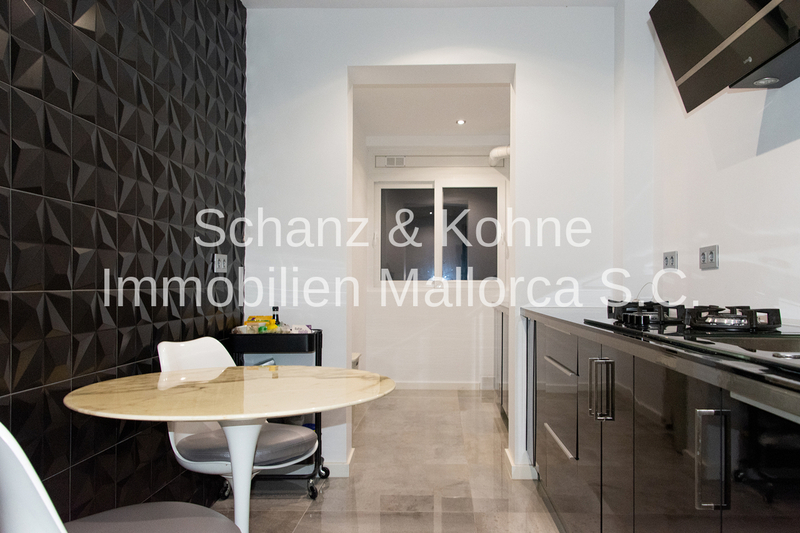 Property description From now on we offer you a high quality and completely refurbished designer apartment in the urban area Plaza del Toros in Palma de Mallorca for sale. 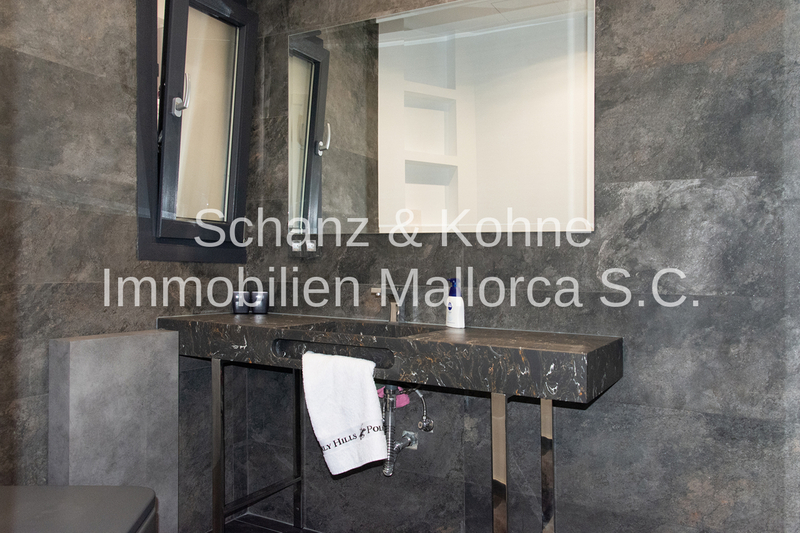 The apartment is located in a quiet area about 10 minutes from the Placa d 'Espana, the main hub of the island's capital. 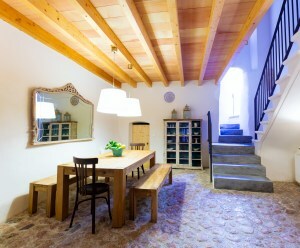 You can also reach the old town with its countless tapas bars, restaurants, cafes and shops in 15 minutes. 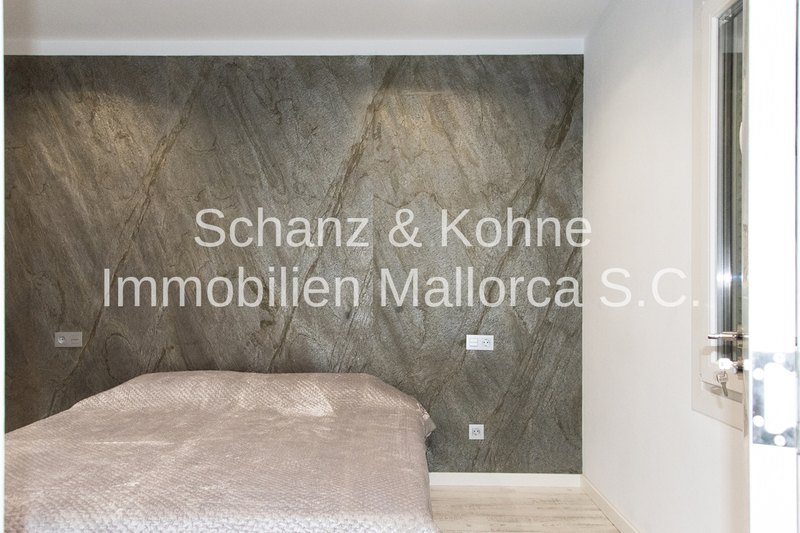 The complete renovation of the apartment was completed in March 2018 and only the best and highest quality materials were used. 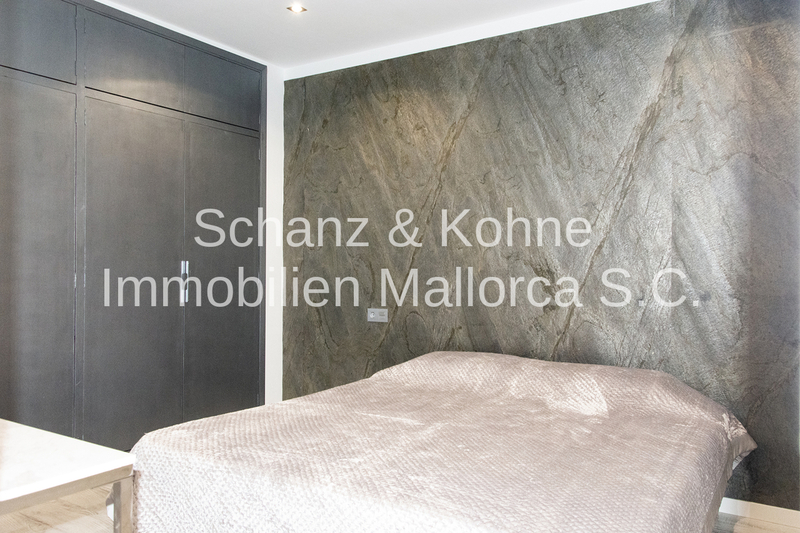 The classic and modern interior design can be found in all rooms and gives the apartment a touch of luxury. 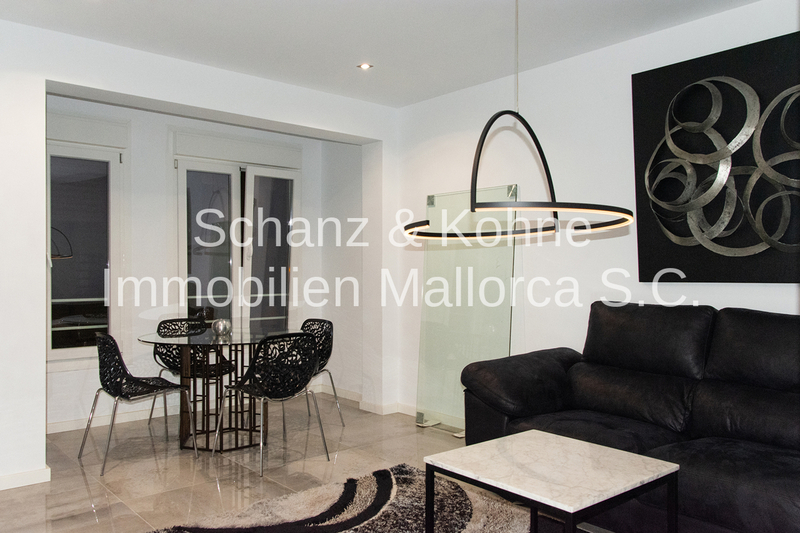 The living area of ​​105m2 is distributed over a living / dining area, a spectacular and fully equipped kitchen, a utility room, three bedrooms, a bathroom and an additional toilet. 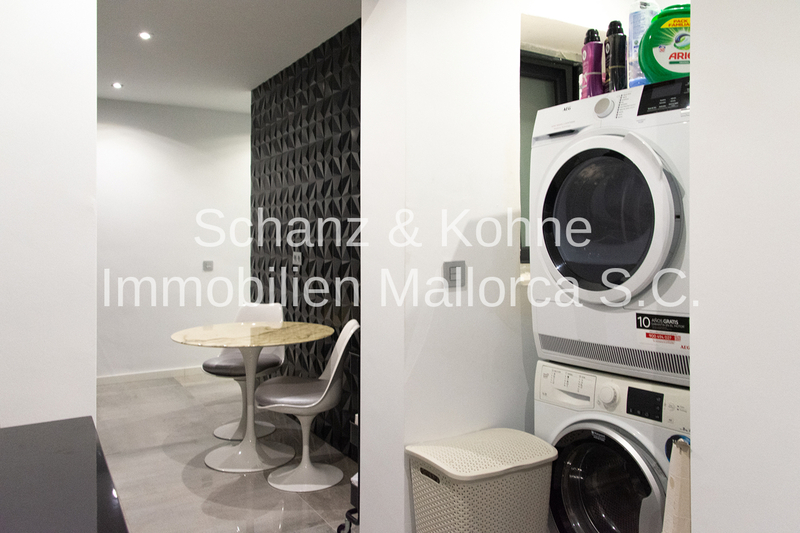 Furthermore, the apartment has double glazed windows, electric external blinds, marble floors and a washing machine. 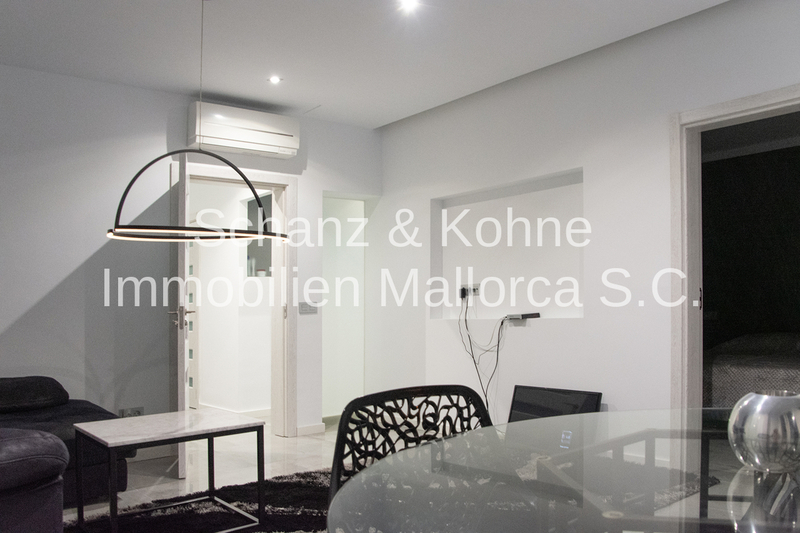 It is also air-conditioned and is sold with all the furniture.